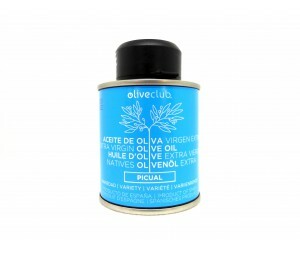 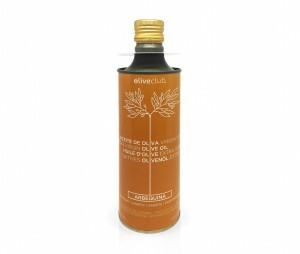 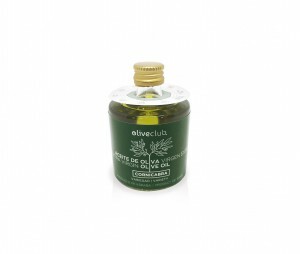 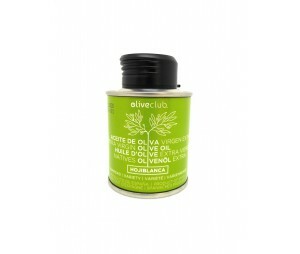 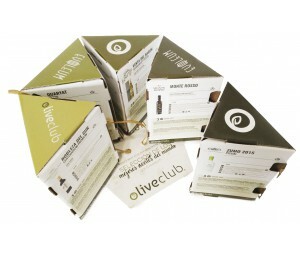 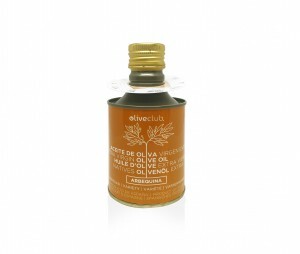 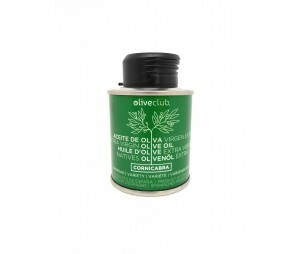 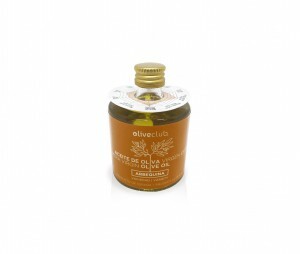 Home / Oliveclub 2019>Extra virgin olive oil Oliveclub Frantoio Tin 500 ml. 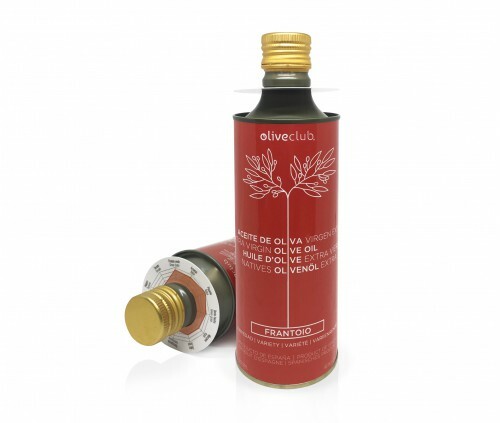 Olive oil cold-extracted from the first press , just pure Frantoio olive juice premium quality. 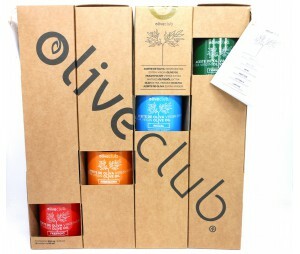 Variety of olive originating from Italy that produces an extra virgin olive oil with a strong character. 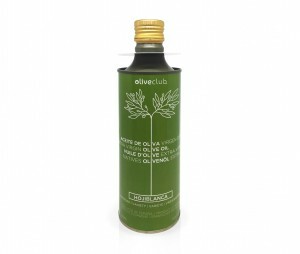 The Frantoio extra virgin olive oil from Oliveclub is fruity and medium-high intensity with ripe notes of green olives. 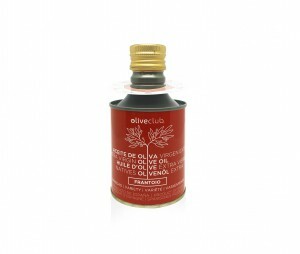 In nose you notice bitter almond, rising above aromas of fennel, camomile and freshly cut grass. 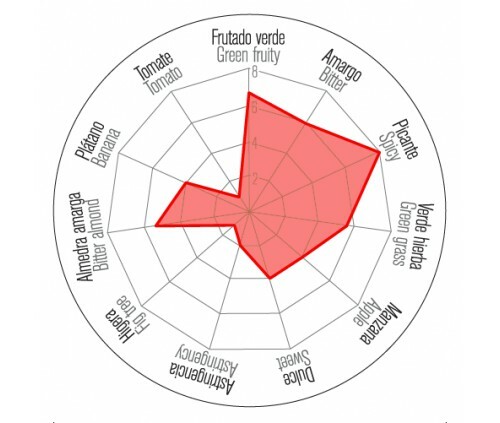 Bitterness is medium and spiciness is intense. 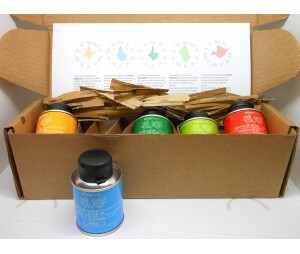 You will find scents of apple, banana peel and fresh grass. 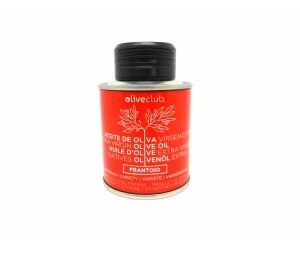 Very appropriate for cold creams and surprising in pastries. 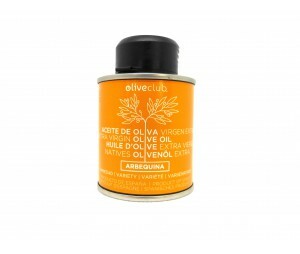 Try it with oranges just peeled.